A truly unique business opportunity. 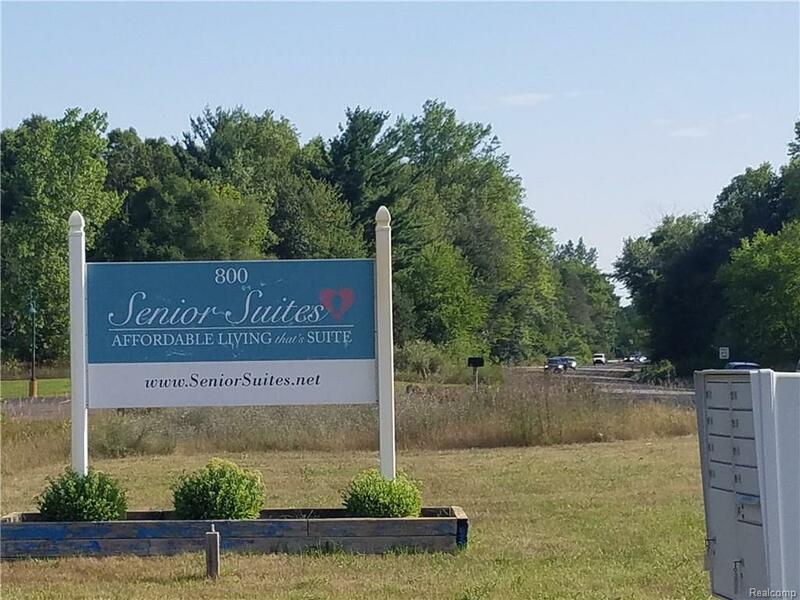 This is a private facility for female seniors, who are otherwise independent but want to rent, to live together in a private efficiencies while enjoying common kitchen, laundry, and TV room. 5 units are on the entry grade level. Good cash flow when fully rented. This is a undeserved part of the senior housing market that you can benefit from helping. 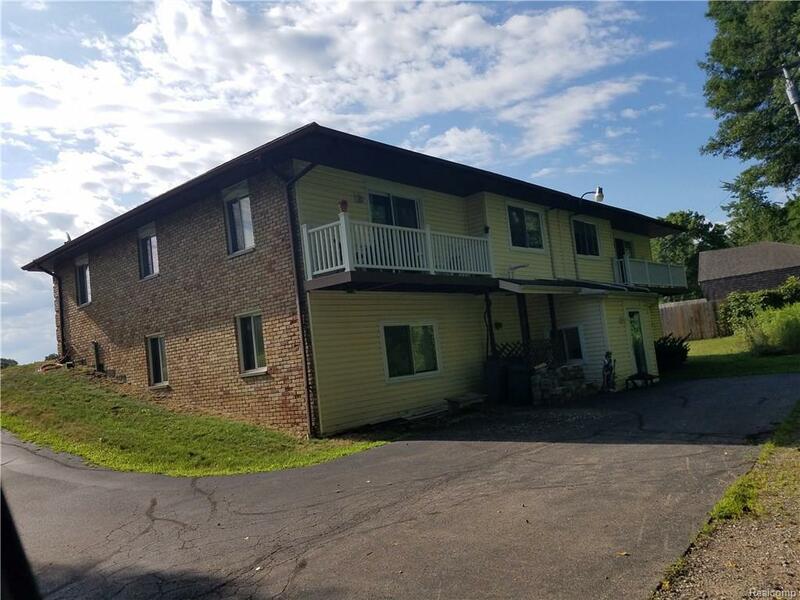 Lower level walkout, has been used as offices, previously, and may be converted to more housing or used as new owner can imagine- whole lower area offers great untapped potential. High visibility location and well located. 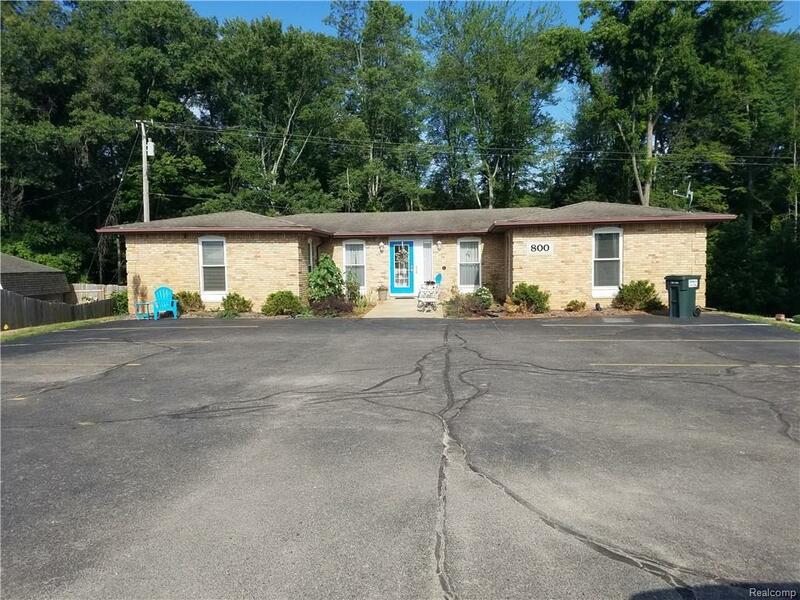 Please allow time to schedule showing appointments due to the tenants.